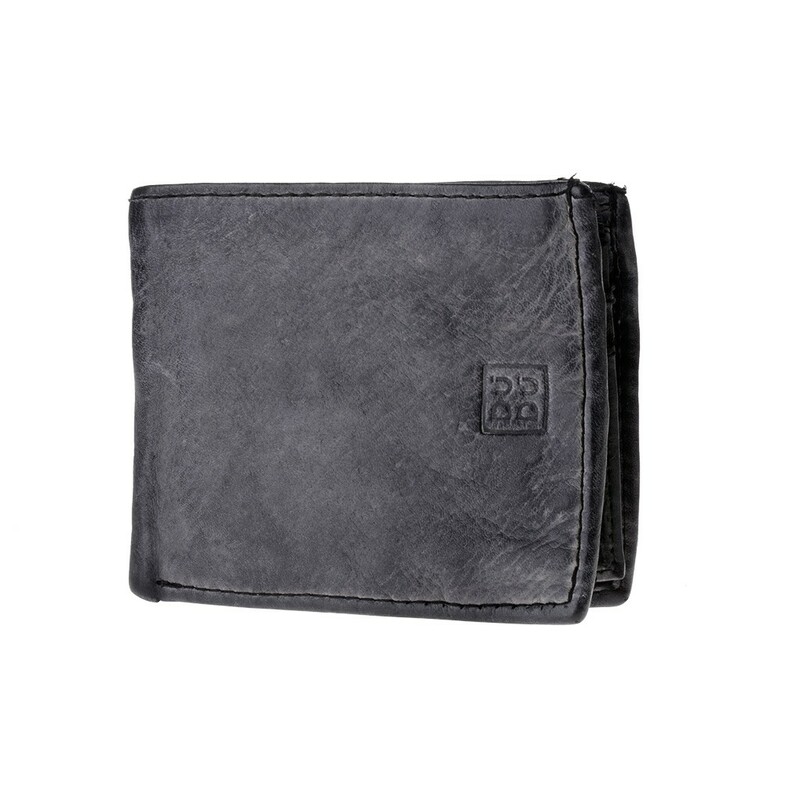 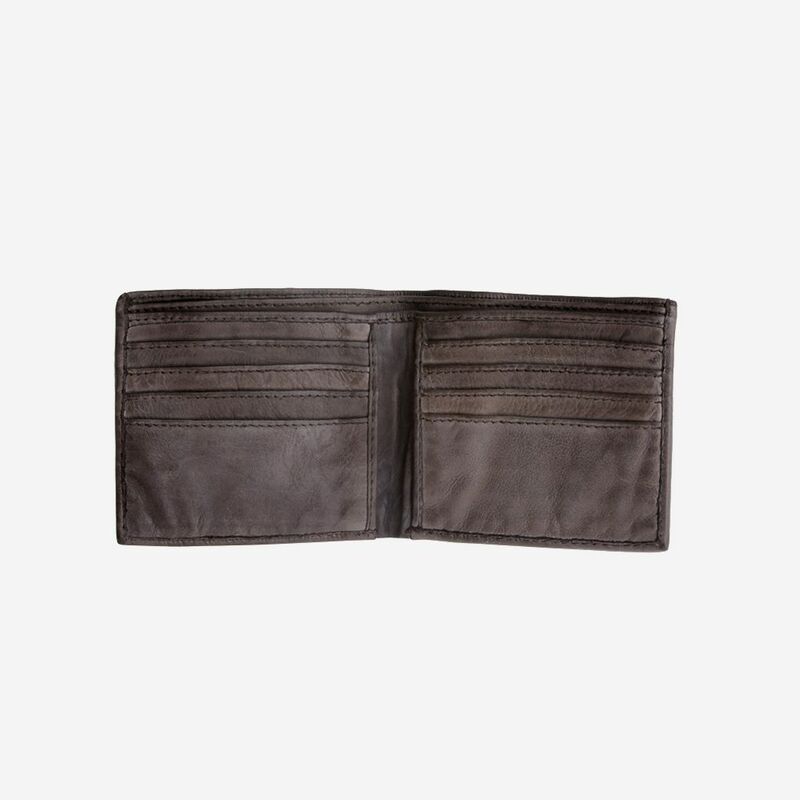 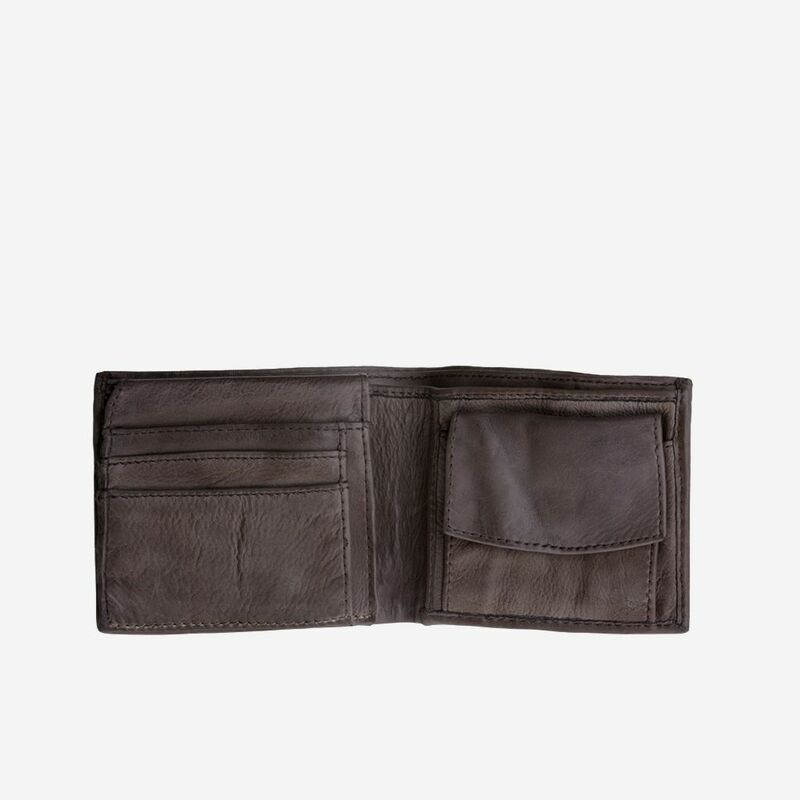 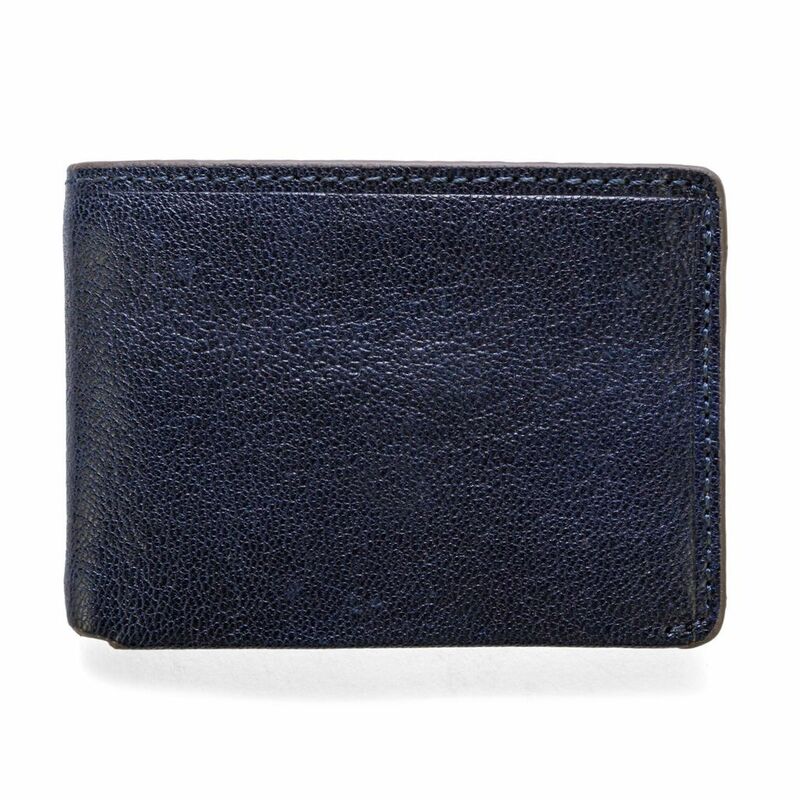 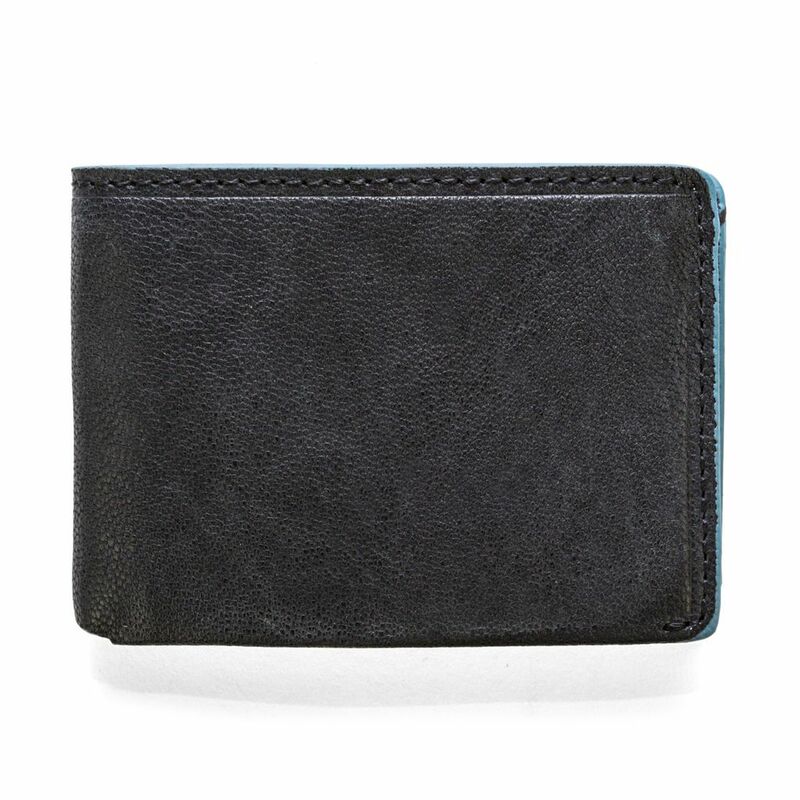 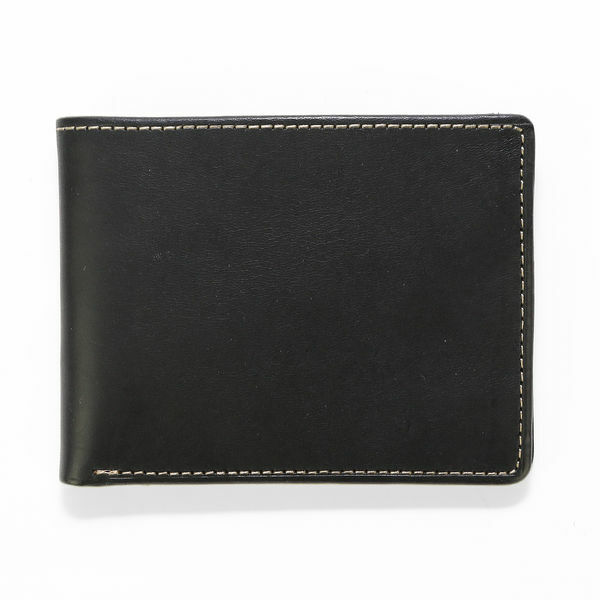 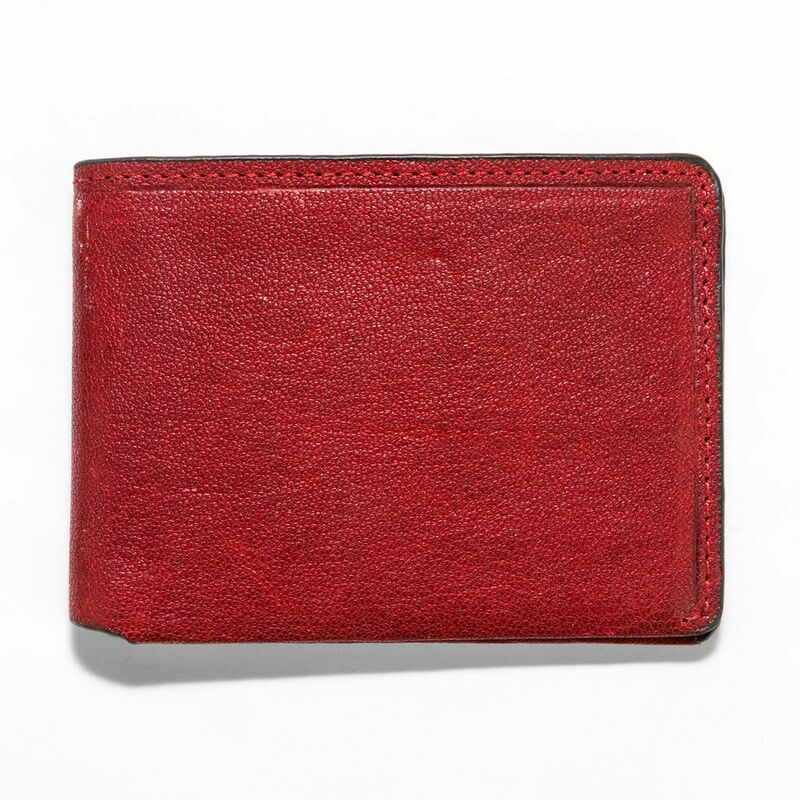 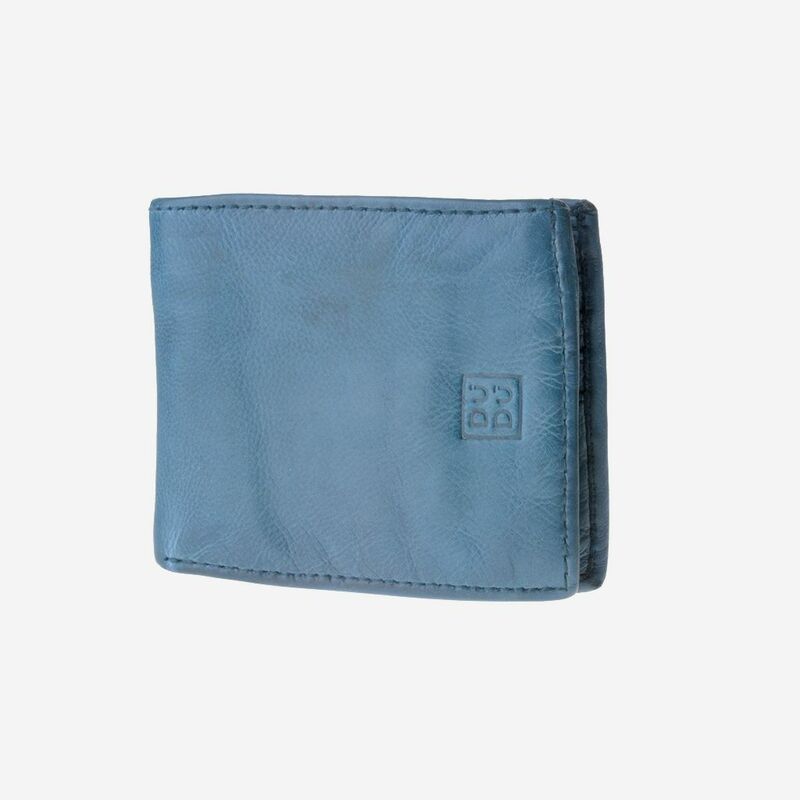 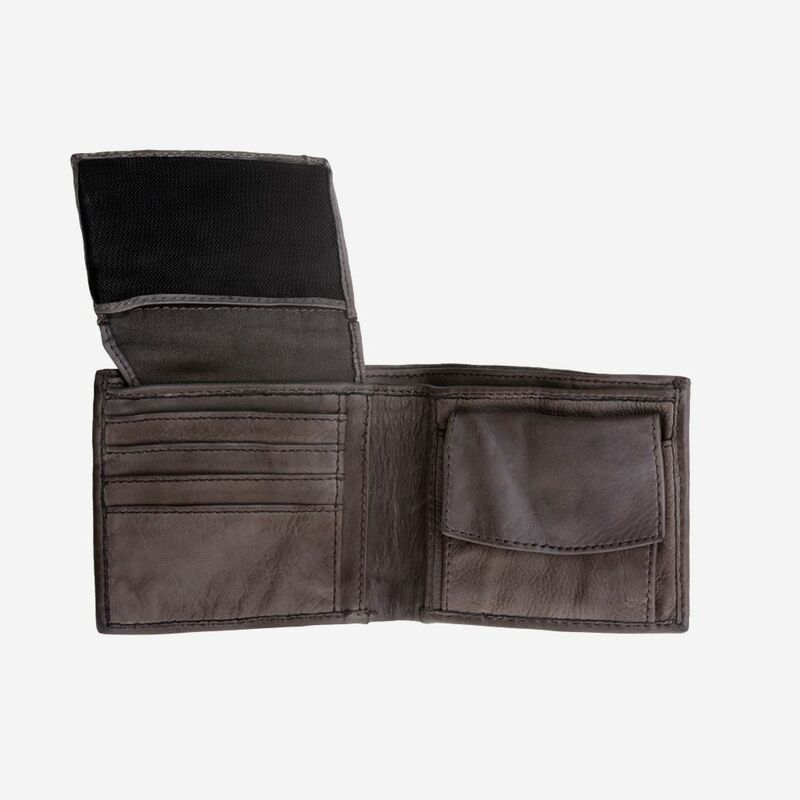 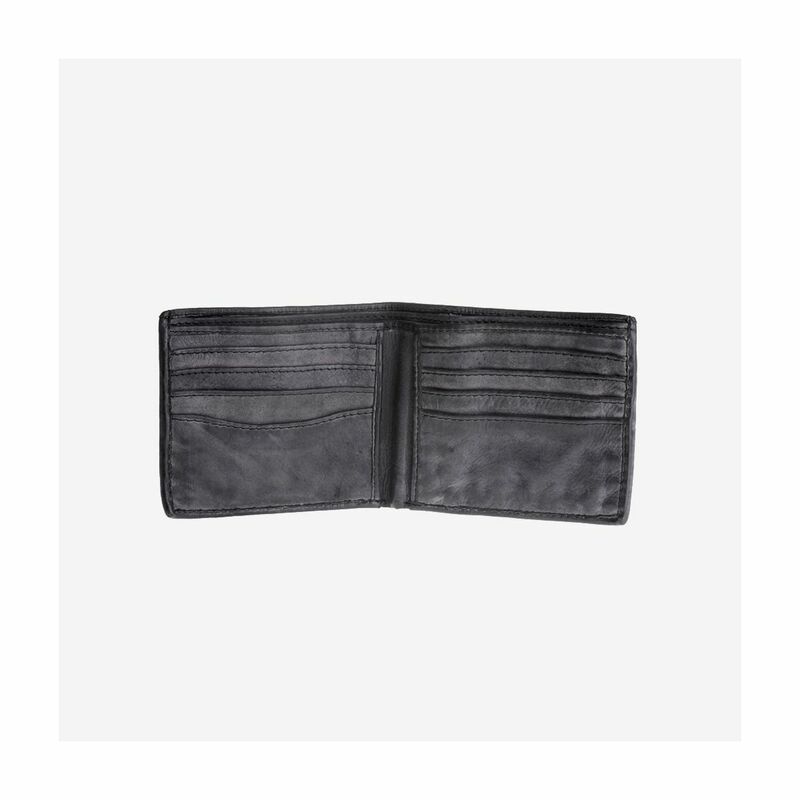 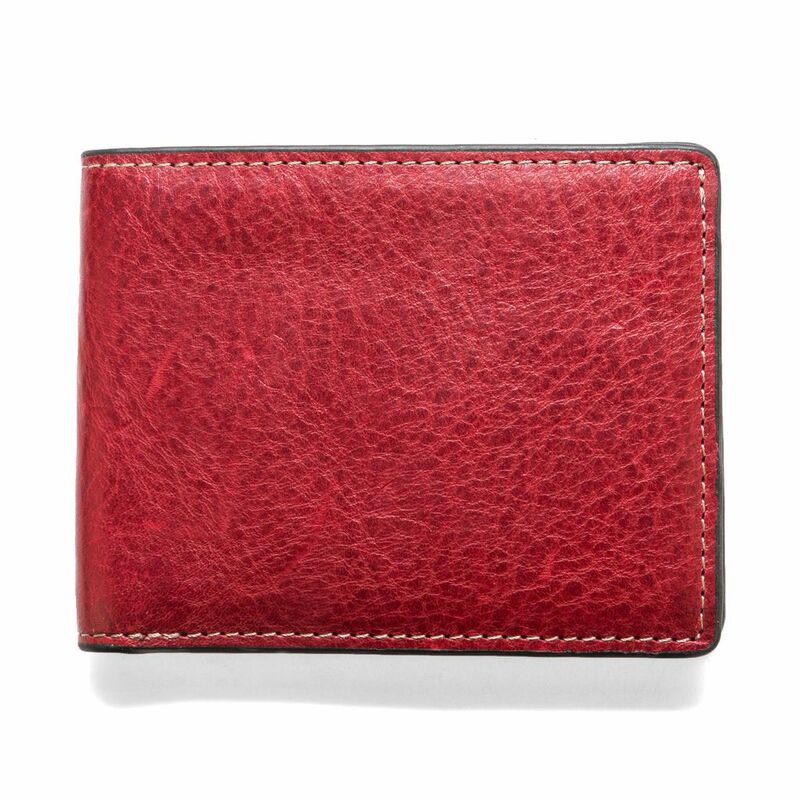 Man's hand-made wallet in high quality soft natural leather, garment-dyed. 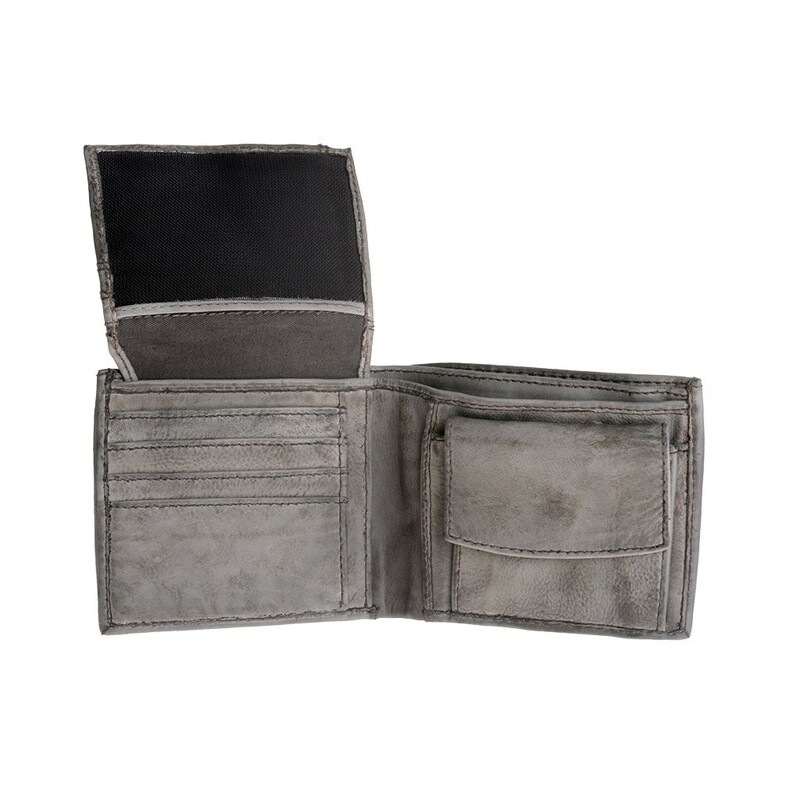 Inner coin pocket and flap with transparent photo section with black net. 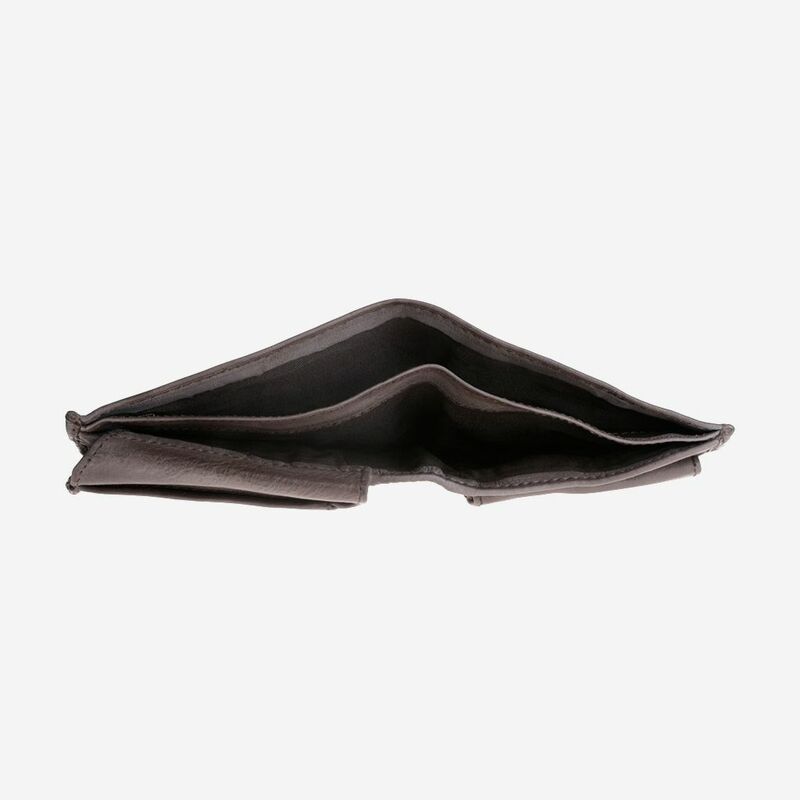 Many inner credit card pockets. 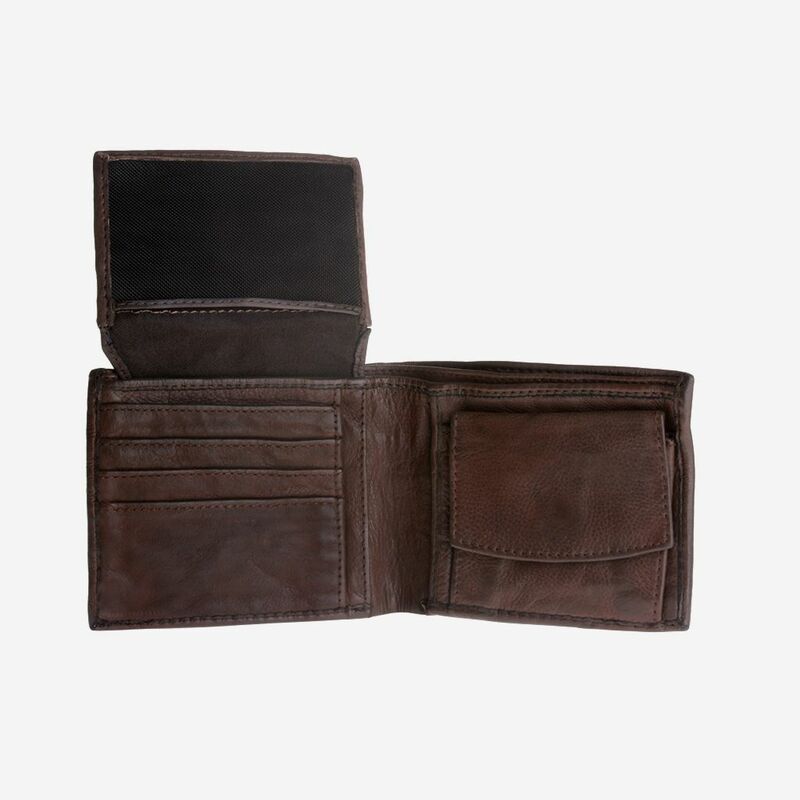 The uniform colour and natural irregularities of the leather or finishes reflect the authenticity and “aged” appearance of wallet. 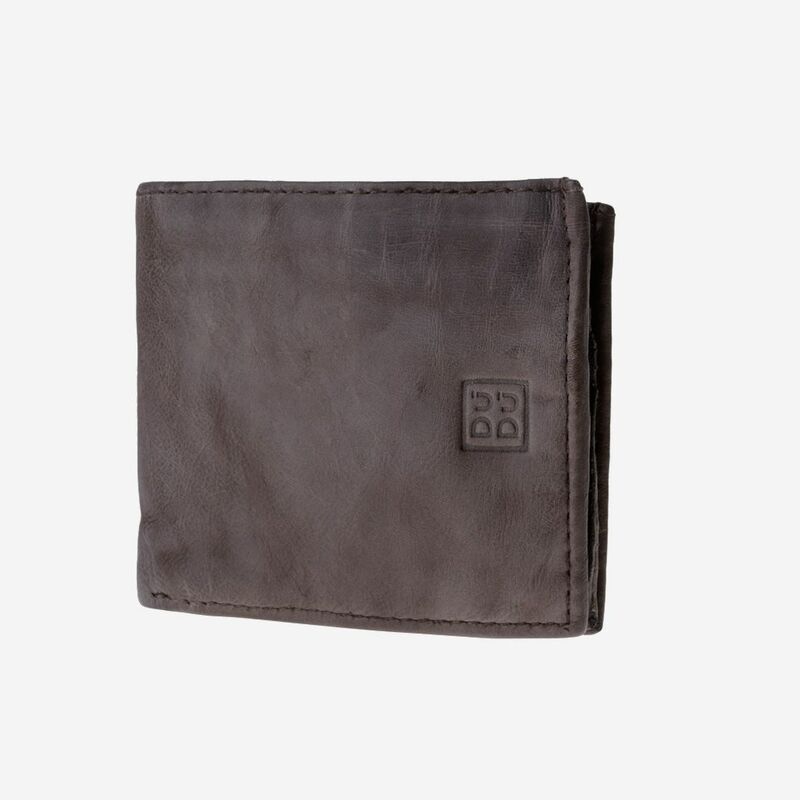 The style of this wallet is the perfect combination of Italian design and a special manufacturing process that undergoes a special washing cycle to dye all details. 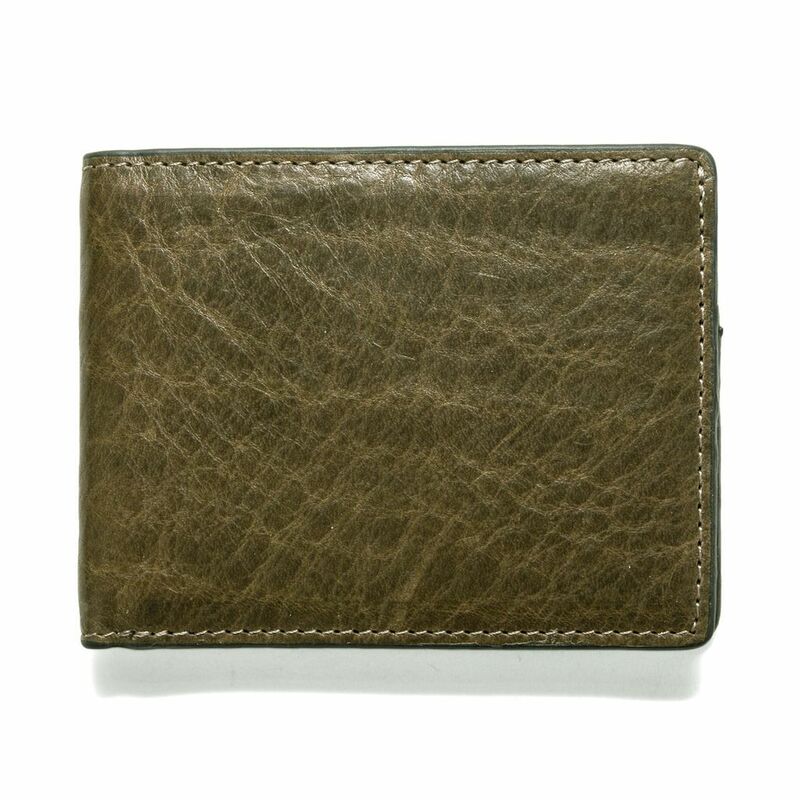 These products feature an aged, vintage style in colors inspired by the elements of nature to simply enhance their authentic appearance.